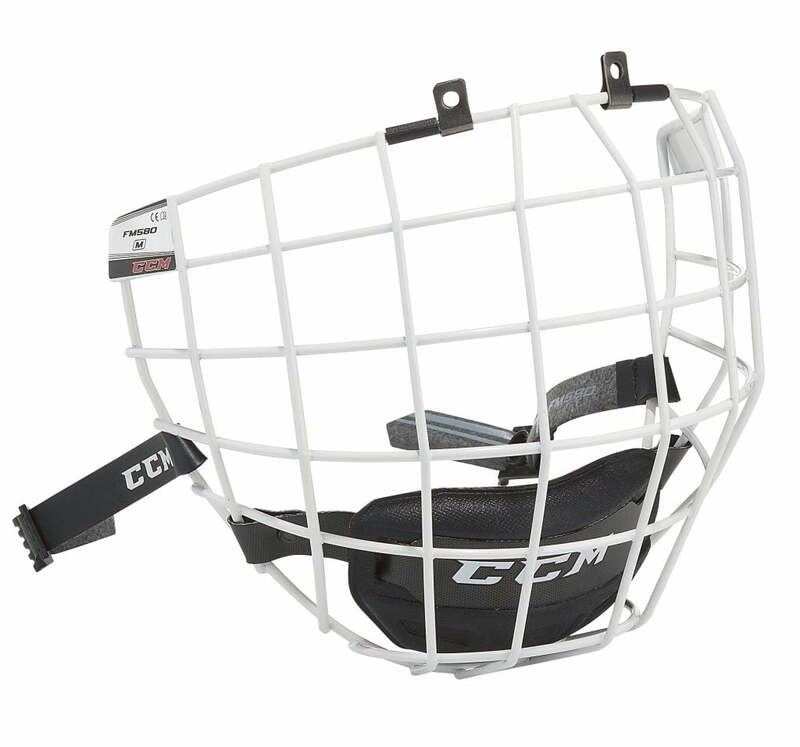 CCM FitLite 3DS Hockey Helmet | Sports Etc. The Fitlite 3DS’ liner is built with a low density EPP with memory foam comfort cushions that offer a lightweight, pro-level of protection and state-of-the-art comfort. A lightweight, high-density PE shell with ABS subshell. It gives a professional level of protection with team customizable colour. 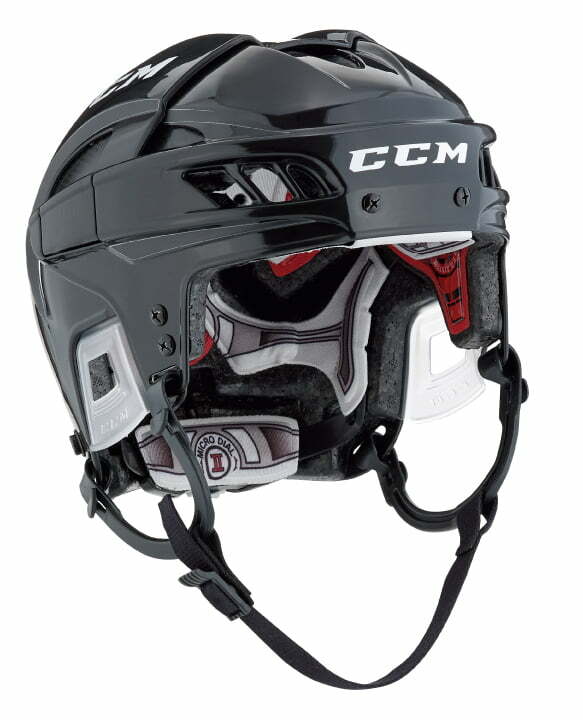 The new CCM FitLite 3DS helmet was built to meet the needs of pro players. It features D3O smartfoam technology with rate sensitive properties that react differently to various levels of impact. The front-to-back adjustment and the new 360° wrapping Microdial III adjustment system provide an improved customized fit. All in all, the FitLite3DS is #FitToProtect. Sports Etc Performance To Value Rating– 9 out of 10. 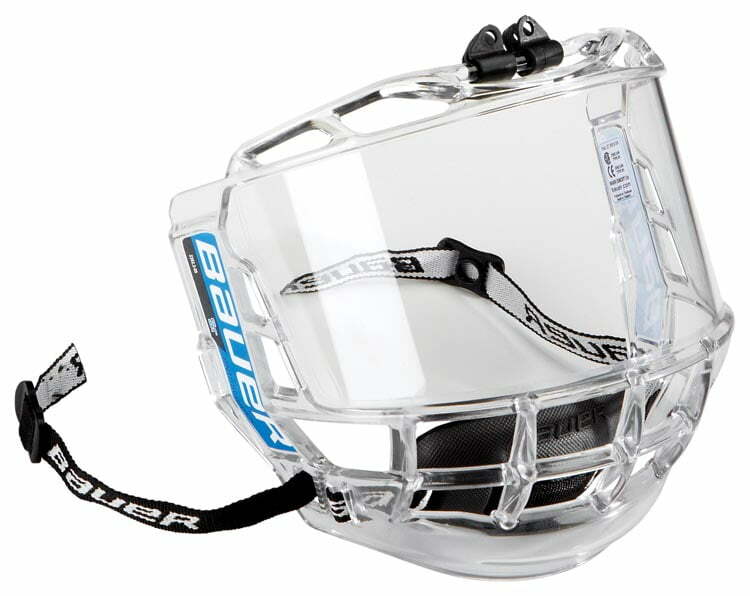 Fuller cut helmet with comfortable foam liner and tool-free adjustment. 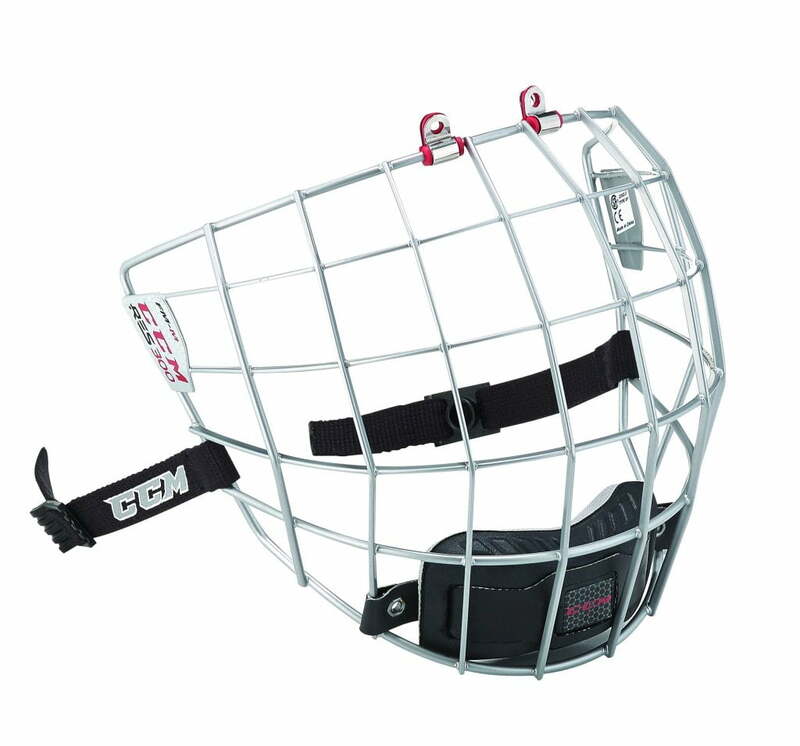 Great for anyone seeking top level protection.